Looking for a fun new dessert at your next event? 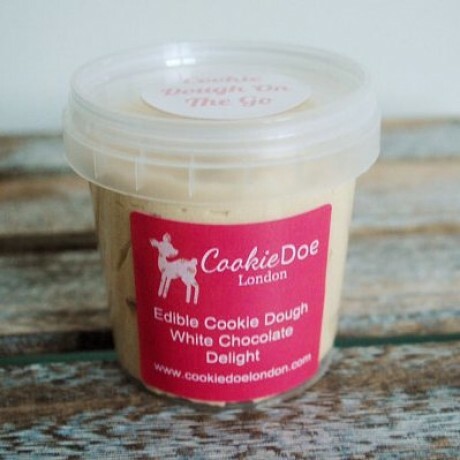 Well look no further, this Edible Cookie Dough Variety Package is the perfect way to celebrate!! 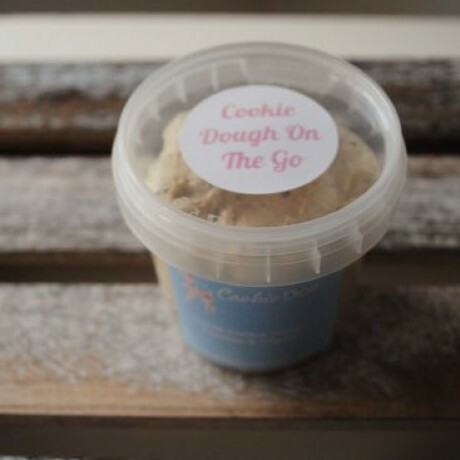 Delicious edible Cookie Dough will be the talking point of your next party. Perfect for party favours, Weddings, Baby Showers & Birthdays! 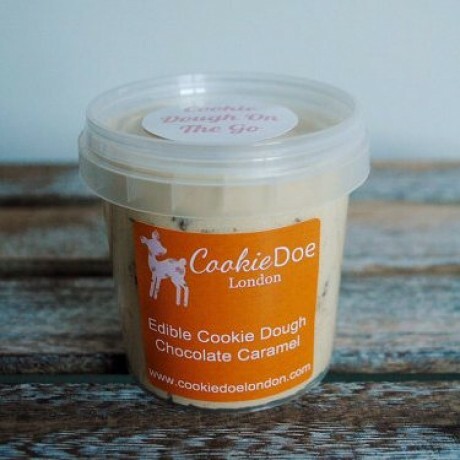 Enjoy cookie dough in it's finest form. No baking required just eat straight from the pot! Made without eggs, so it's completely safe to eat. We even provide the spoons, so all that's left to do is tuck in! Special orders are always welcome - please get in contact with us if you have any special requests! Made with 100% natural ingredients and no preservatives. 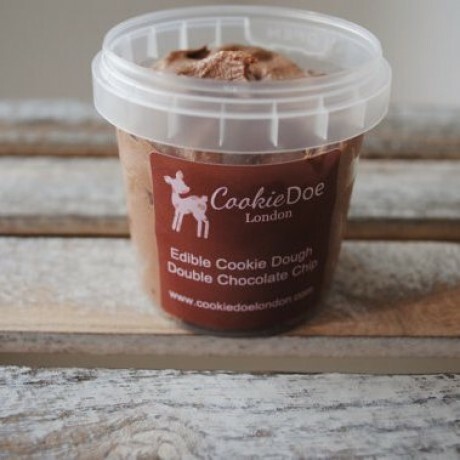 Minimum quantity for "Edible Cookie Dough Variety Package" is 20.